 Many organizations have tried various methods to attract and maintain customers. Most recently, some of them have tried using ‘scent’ as a component of their marketing strategy, to influence emotions invisibly. 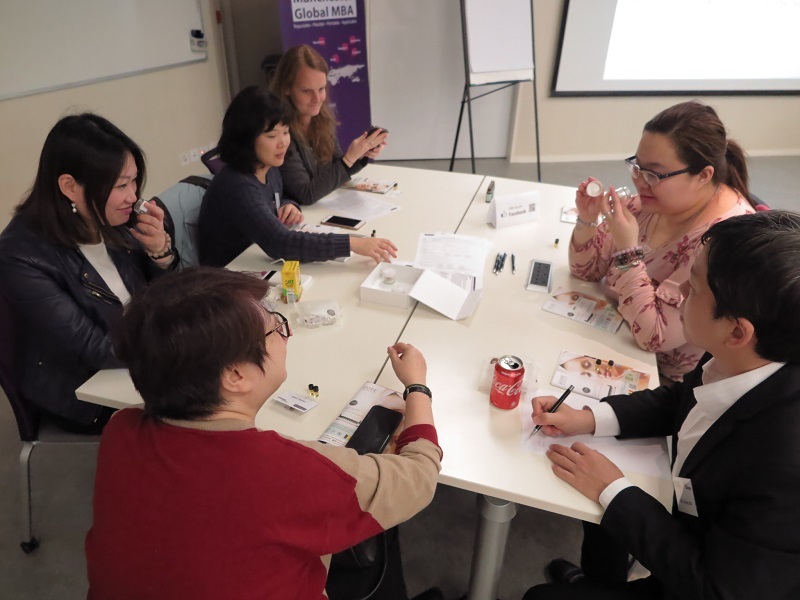 In mid-February, the East Asia centre held a seminar about how scent can be used in business and personal arenas. 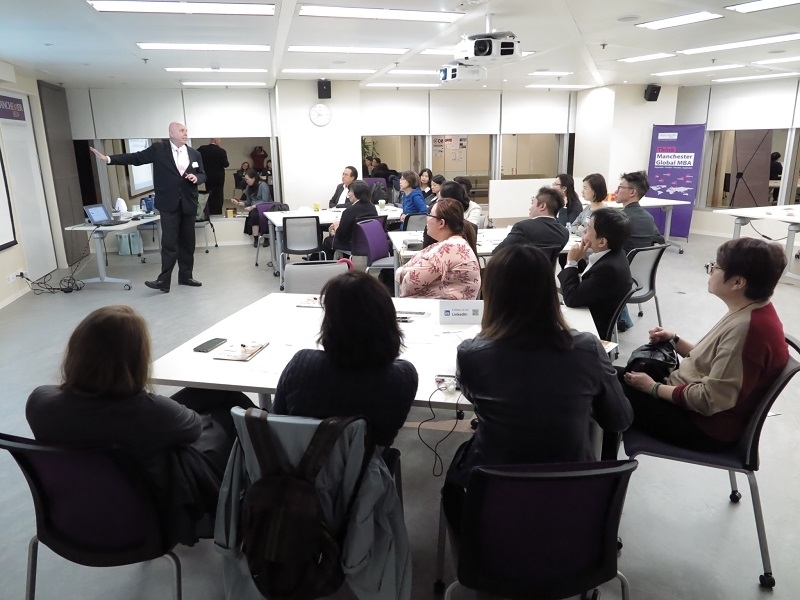 Our speaker, Richard Klitsie, who is an expert in using scent, shared different ways to apply this esoteric knowledge in business and personal development. Not only were participants inspired by using these alternate marketing tools but also received the free gifts and a lucky draw.